See the largest collection of meat-eating theropods - all in one gallery! This is the only museum to exclusively focus on the link between meat-eating dinosaurs like Tyrannosaurus rex and modern day birds. 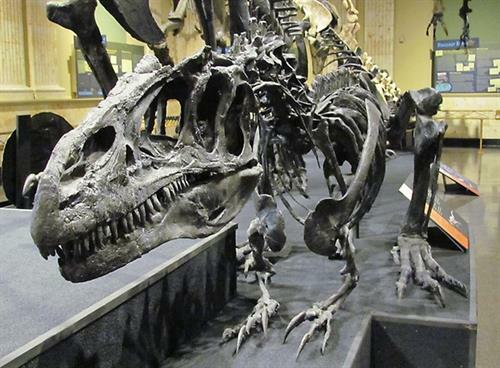 Life-scale replicas were created from actual dinosaur fossil bones. See some of the real bones in the on-site Carthage College Institute of Paleontology lab. 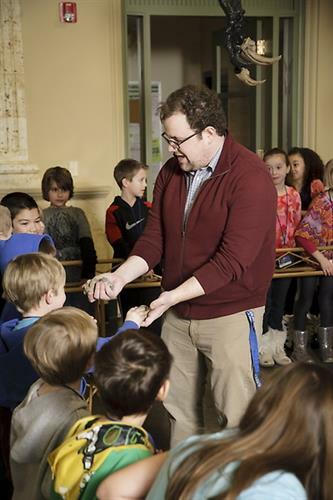 Plus, be a junior paleontologist from 1-4pm every Saturday and Sunday during the free Dino Digs!